Choose one of the many great cruise vacations on sale that we have collected today. On the top of the table is one of the best deals, a luxury cruise to Canada for 14 nights from $7,999 per person. You will love to sail on Seven Seas Mariner, the luxurious ship of Regent Seven Seas Cruises. You might want to take a look at the other offers, the upscale river cruise on the Pacific Northwest from $1,999 per person, the week long Bermuda cruise with 3 consecutive days in port from $649 pp, 7 nights cruise on Holland America to Alaska and the glaciers from $999 pp and the others. Choose one and book before sellout! 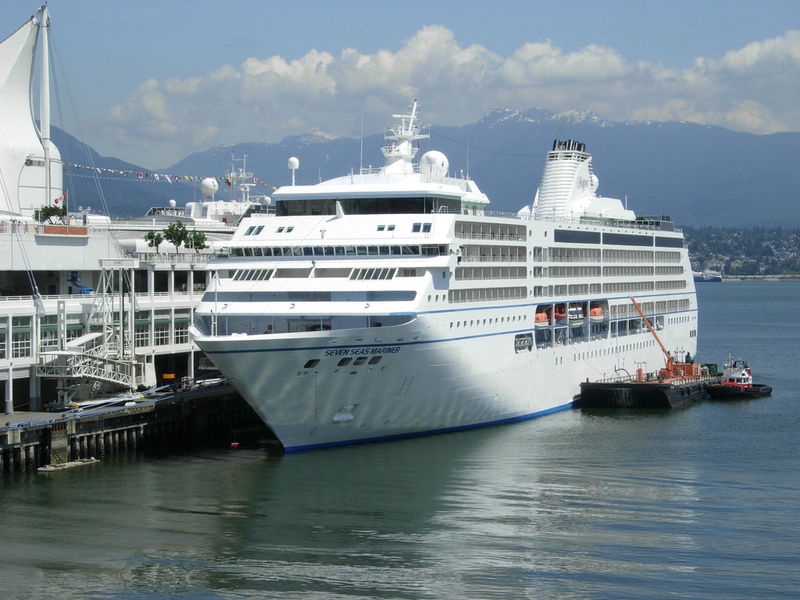 This Regent cruise will depart from Montreal in Canada. 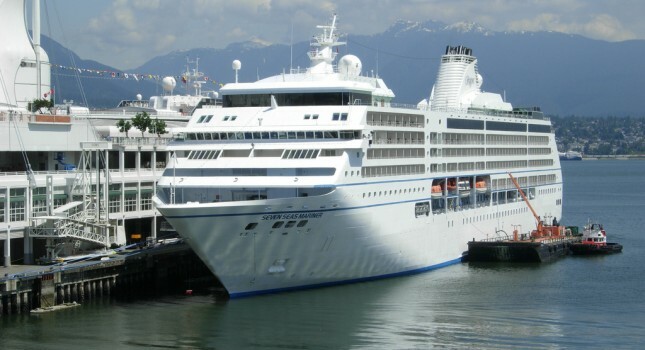 On the first day the Seven Seas Mariner will stop for a visit at Quebec City in Canada, then it will cruise the gulf of the St. Lawrence River. After that come one day stops at Sydney, Halifax and Saint John – all in Canada. After a one day excursion in Portland and Boston, the ship will stop for two days in the port of New York. After a shore excursion in Norfolk Seven Seas Mariner will spend one day at sea and then stop in Jacksonville and Port Canaveral before it disembark in Miami. Compare the prices of travel sites for other Canada cruise deals with similar value. Compare them and see if you can find a better price. This entry was posted on Saturday, March 26th, 2016 at 6:44 am and is filed under Cruise Deals, Top Deals. You can follow any responses to this entry through the RSS 2.0 feed. You can leave a response, or trackback from your own site.